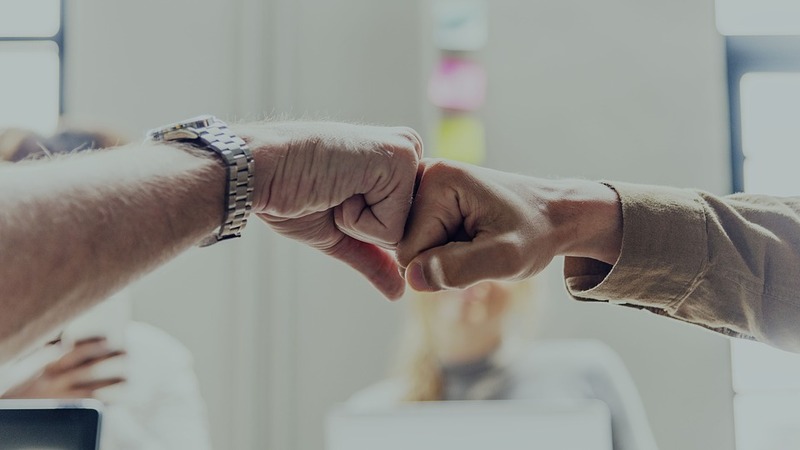 Sales enablement may sound intimidating, but it is completely attainable as proven by the following examples of businesses that have been successful at it for years. Sales enablement means providing your sales team with the content, resources, and tools they need to sell better and faster. It may include sales scripts, sales decks, eBooks, comparison sheets, and other content that helps streamline the sales process. It requires sales and marketing alignment, wherein there is consistent collaboration between both department towards shared goals. Essentially, sales enablement is achieved by taking the insights your salespeople have gained from their conversations, challenges, and successes and using it to develop content that does a better job nurturing leads and closing deals. Here are a few examples of companies that have aligned marketing and sales teams and developed content that can be used to drive sales. 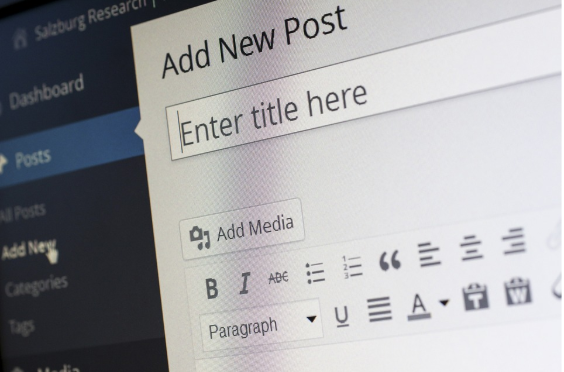 Blogs are valuable tools that serve purposes beyond your marketing efforts. They can actually help your sales team address common objections or questions that arise in their conversations with prospects by giving them short, compelling content to share. These titles are very likely based word-for-word on actual statements that their sales team has either heard from prospects or said to them to close a deal. Paycom’s blog is also categorized by their customers’ pain points, making it easy for a salesperson to quickly find a sharable resource that relates to their prospects’ specific concerns. 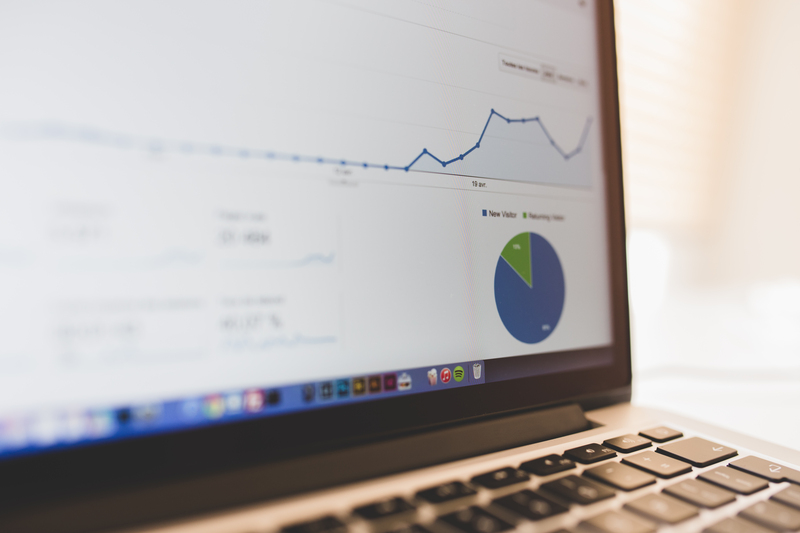 Content offers such as eBooks are often rightfully used for lead generation, but their benefits don’t stop there. They can also help to nurture leads and close deals by providing detailed information to a prospect about a particular interest or need they have. 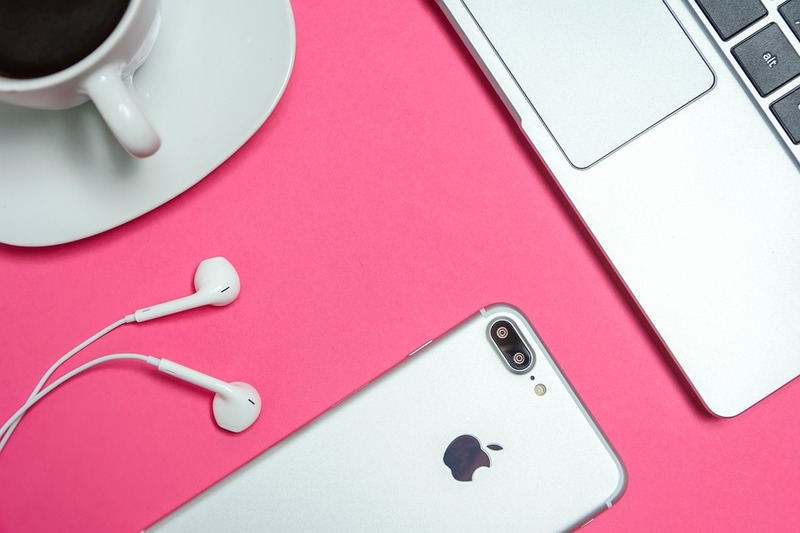 In addition to sharing these pieces of content directly, your sales and marketing teams can use content offer downloads as a measure of prospect engagement and warmth and use that information to steer their sales conversations. 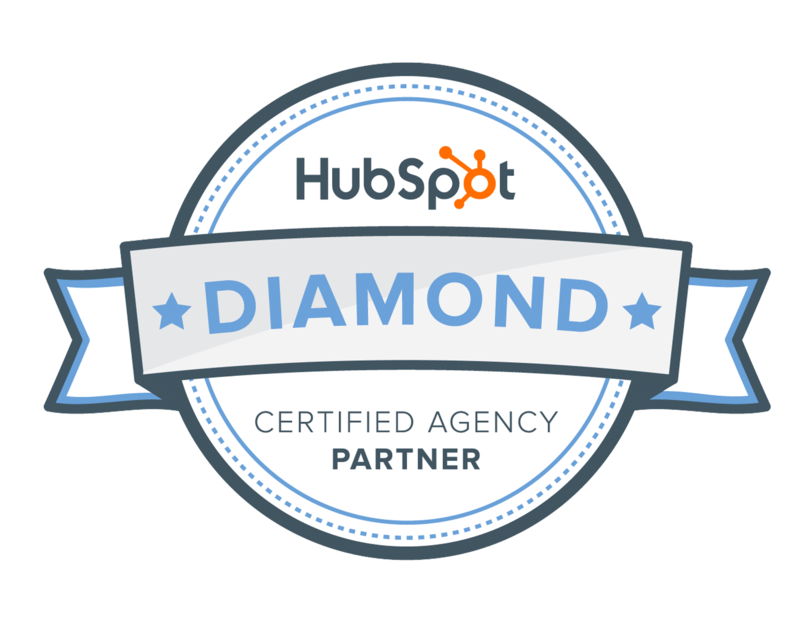 HubSpot is an excellent example of how a business can use a content library to increase leads and drive sales. 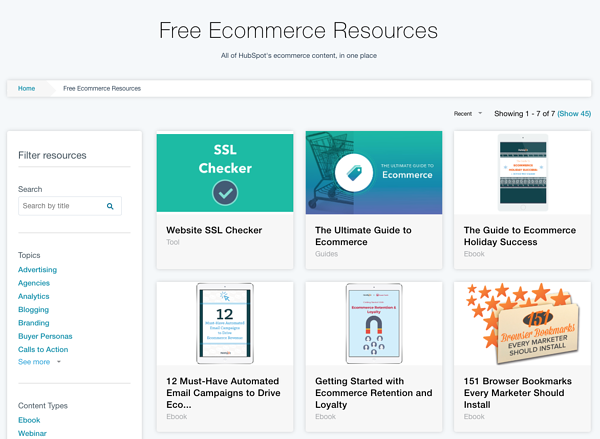 Theirs contains nearly 500 content offers including eBooks, templates, webinars, courses, guides, and more. Categorization comes in handy once again here, allowing both leads and salespeople to quickly find the resources that address the problem at hand. It’s important to recognize that their content is written with their buyer personas in mind. Some of their resources are specifically geared towards startups, while others relate to e-commerce businesses or B2B companies. 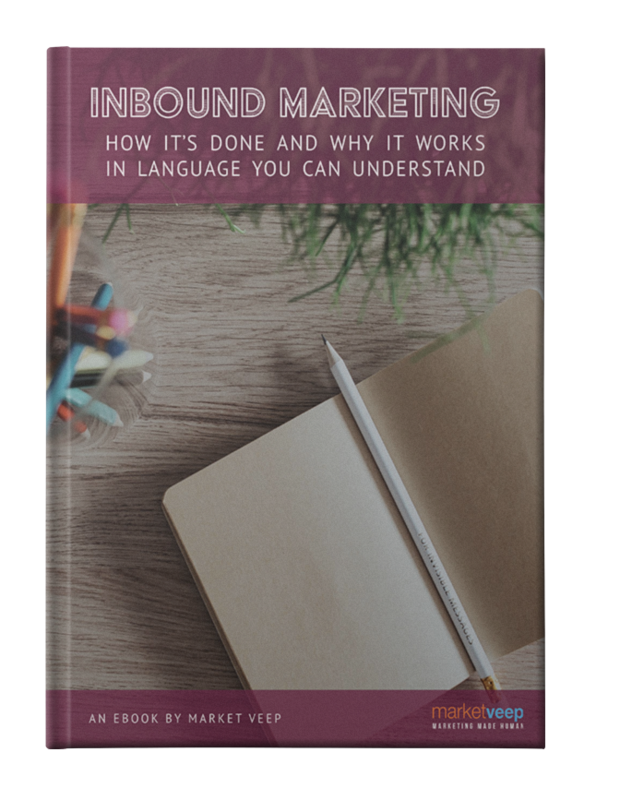 Browsing through their content offers, it quickly becomes clear that their content writers are collaborating closely with their salespeople in order to effectively develop content that makes the process of selling faster and easier. Whether they are printable one-pagers or webpages on your site, product sheets and comparison guides can be highly effective tools for closing deals. The content writers and designers on your marketing team can take your sales team’s most compelling selling points and arrange them into visually appealing pieces of content that can be embedded in emails, handed out at trade shows, or otherwise distributed to leads on the edge of a decision. Adobe offers a number of different products with similar capabilities, which can make it difficult for prospects to determine which product would be right for them. They also sell to a variety of buyer personas, so their sales content has to be tailored to the specific needs and concerns of each type of lead who may purchase their software. Their website features pages dedicated to achieving exactly that end. 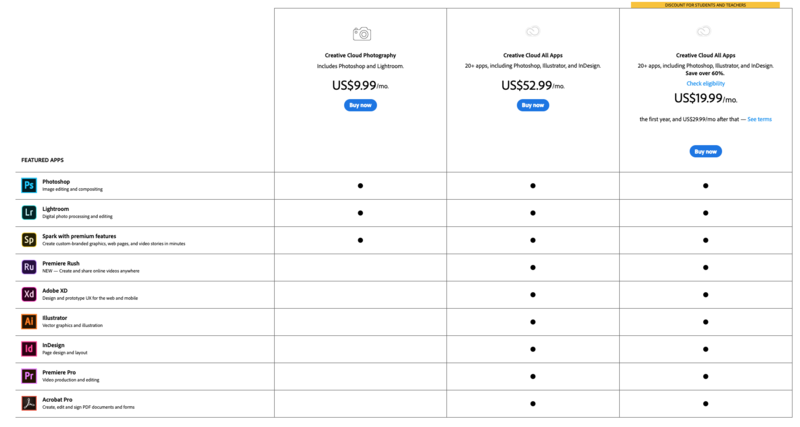 For example, they have a product specs page comparing different creative cloud options for users who are students. It is organized in a clean and clear way, showing the variations in price and functionality between all of the options. This page is easily shareable and can be used to sell specifically to their student buyer persona. The companies from these examples did not achieve sales enablement overnight. 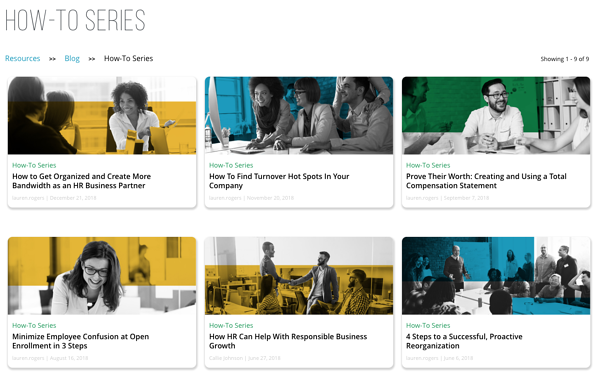 No matter what point in your sales enablement journey you are currently at, you can take the lessons taught by these examples and apply them to your own content development processes.